카린의 부모님께서 렉시스에 방문해 주셨어요. 직접 만드신 쿠키와 스웨덴 과자도 선물로 주셨어요. 감사합니다! 카린! 부모님과 함께 여행하며 좋은 추억을 많이 만들길바래요! 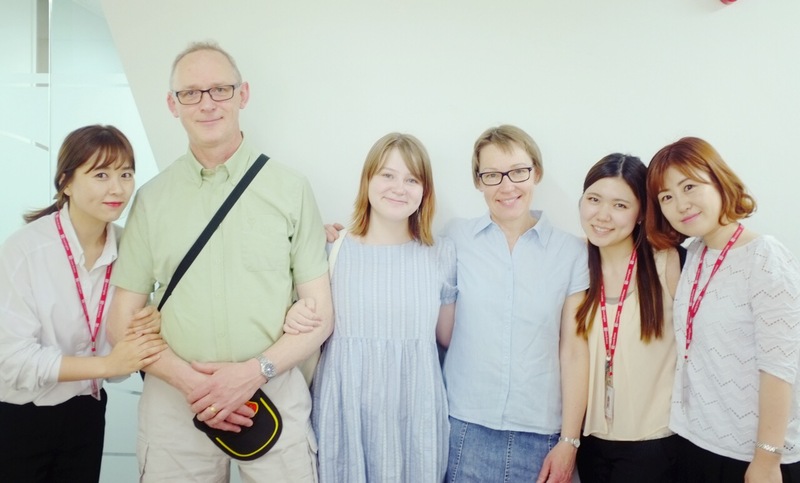 We met Karin and her parents at Lexis Korea. 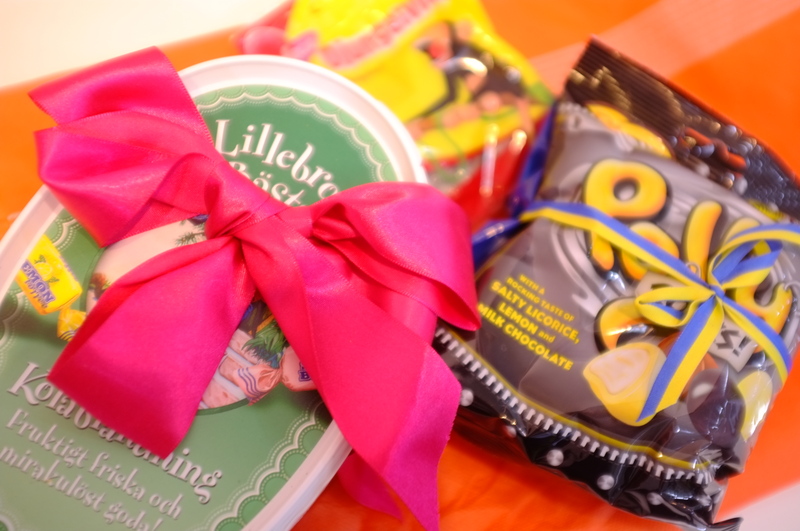 They brought delicious home-made cookies and snacks from Sweden! We hope you have great memories during travel in Korea. Thanks for visiting us and see you soon! Previous post11 new students from 9 countries today!